Square stud earrings in solid 9ct gold. 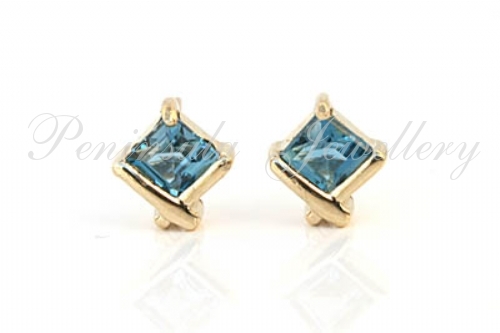 Contemporary design featuring square cut London Blue Topaz gemstones with 9ct gold fittings. Stone dimensions: 4mm x 4mm. Overall dimensions: 7mm from top to bottom and 7mm wide. Made in England. 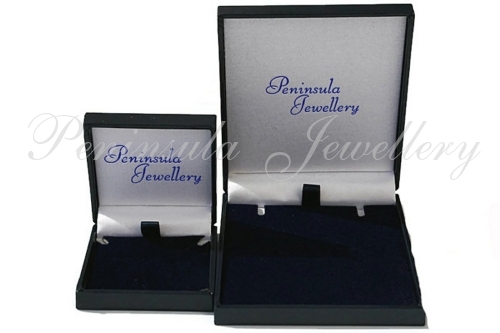 Supplied in a luxury box - Great Gift! !